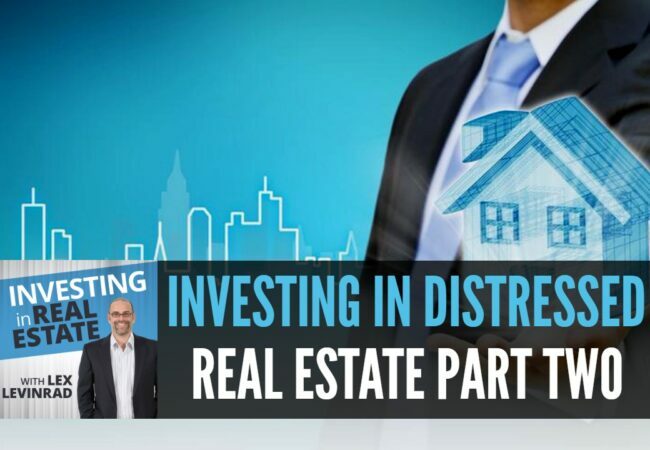 This is the second lesson in a series in investing called “Investing In Distressed Real Estate”. 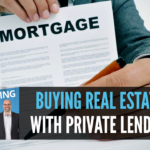 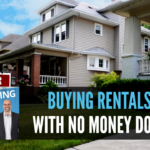 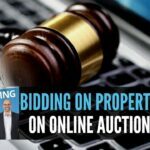 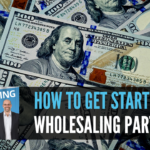 On this lesson which is part 2, we learn about another type of distressed seller – the seller who is about to go into foreclosure or who is already in foreclosure. 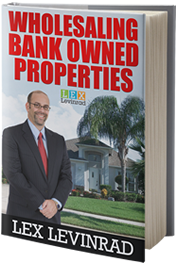 Lex discusses the 3 different stages of foreclosure, the foreclosure process and how properties ultimately become bank owned properties REO properties.